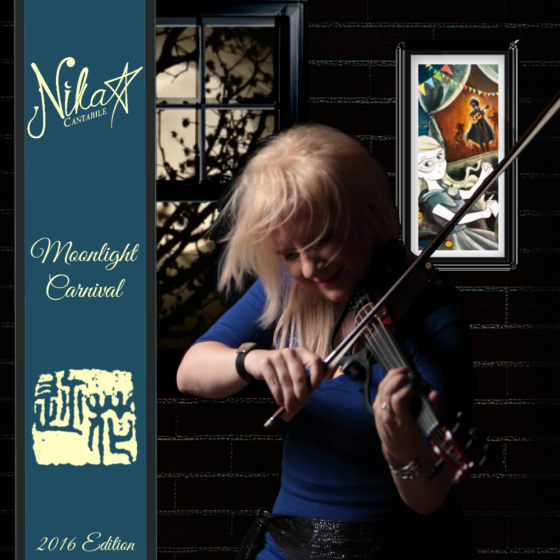 Get your digital copy of Nika Cantabile’s “MOONLIGHT CARNIVAL EP, 2016 Edition (Premium)”, for just $6.99! 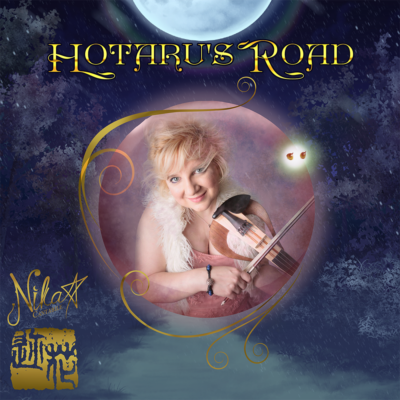 Discover the first opus of the “Hotaru no michi e” project, now with two brand new pieces, a new cover art and an premium HD booklet that illustrates four excerpts taken from her fairytale through images and poems. Nika’s music is a mix of instrumental pieces resting on a base of Fantasy Art-rock with Japanese, Roma and a touch of classical influences. On her latest project, greatly inspired by the Mussorgsky – Ravel, ”Pictures From An Exhibition” concept, Nika also collaborates with the talented painters Maya Sunn, and Tania Mignacca. Inspired from her music, and the different scenes and emotions portrayed in her fantasy world, their paintings depicts the symbolism, reveries, and the poetry found into her fairytale. 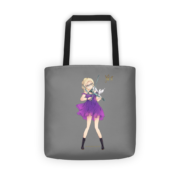 So click add to cart on the side, get yourself Nika Cantabile’s newest vesion of her latest EP, “MOONLIGHT CARNIVAL 2016 Edition (Premium)” and start your journey. You’ll have a unique experience, one that will let you evade and wander through the sceneries painted by her music. You will receive a digital download of “Moonlight Carnival EP, 2016 Edition” and your Premium HD booklet immediately after placing your order.